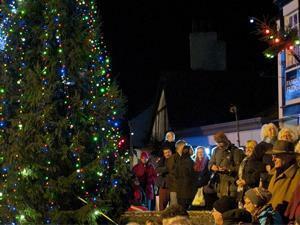 Get into the festive spirit with the annual Carols Round the Tree event organised by the Rotary Club of Lyme Regis. The event begins at 7pm around the town’s Christmas Tree in Broad Street. This popular annual event is accompanied by music provided by the Lyme Regis Town Band, soup and refreshments by a number of businesses in the town.